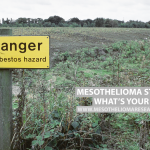 Mesothelioma occurs following a continued period of asbestos exposure. Asbestos is a natural mineral that was used in numerous industries for years before being proven toxic. If left untouched, it is harmless, but when asbestos is disturbed, fibers are released into the air. Asbestos fibers can be swallowed or inhaled and the body cannot effectively expel them. 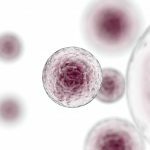 As a result, they become trapped and housed in the mesothelial cells, which are present in the lining of some organs in a membrane known as the mesothelium. During a process that takes decades, the fibers irritate the cells, causing the formation of tumors. 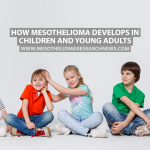 There are four different types of mesothelioma, defined according to the location of the tumors, and they include pleural, peritoneal, pericardial and testicular mesothelioma. Pleural mesothelioma occurs in the pleura, the lining of the lungs, and it the most common form of the disease. Symptoms include chest pain, reduced chest expansion, faint or harsh breathing sounds, dry cough or wheezing, pleural effusions, coughing up blood, body aches, blood clotting disorders and shortness of breath. 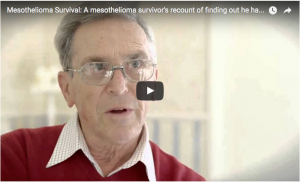 About 70% of the patients with the disease suffer from pleural mesothelioma. Shortness of breath is one of the most common symptoms, but it is not always constant. 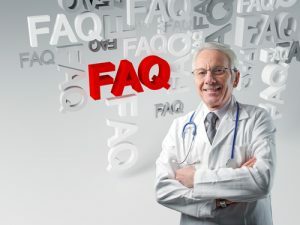 The most common reason for the symptom is pleural effusion, which consists of fluid buildup that occurs in the space between the two layers of the pleura. Pleural effusions are progressive and it starts to occupy the space of the lungs, causing shortness of breath. As the disease progresses, shortness of breath becomes more severe. 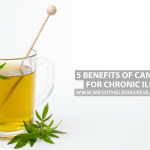 In addition, it may be caused by loss of chest wall mobility, a problem related to mesothelioma in the chest wall that makes it less flexible and decreased the chest movements as a person breathes. Loss of lung volume happens as mesothelioma in the pleura grow into the lung tissue and decreased the lung’s capacity to properly function. Pericardial effusion is also a possibility and it is similar to pleural effusions, but it occurs in the pericardial sac of the heart. 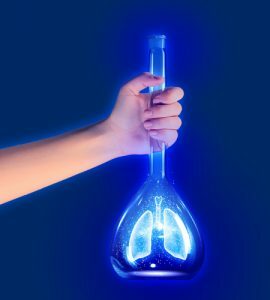 Any patient with mesothelioma can suffer from shortness of breath, but it is more common among patients with pleural mesothelioma. 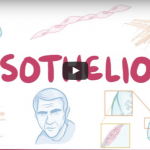 There is currently no cure for mesothelioma, but the symptoms can be treated. Chemotherapy, radiation therapy and / or surgery can help ease the symptoms, while there are specific procedures to address each symptom. Shortness of breath and effusions can be treated with a surgical procedure known as pleurodesis, during which the fluid is removed and the two layers of the pleura are stick together to eliminate the space available for more fluid buildup. Thoracentesis is also a procedure available to treat the problem. During this surgery, the fluid is removed, but it is an older and less effective course of treatment for pleural effusions. A tunneled indwelling catheter (TIPC) is a new type of treatment that consists on the placement of a tube into the pleural space which exits out of the skin to continuously drain the fluid. With the reduction of the amount of fluid, patients are expected to live better with less symptoms of shortness of breath.